A photography exhibition will open next month which celebrates the lives and work of some of history’s most exceptional photographers. 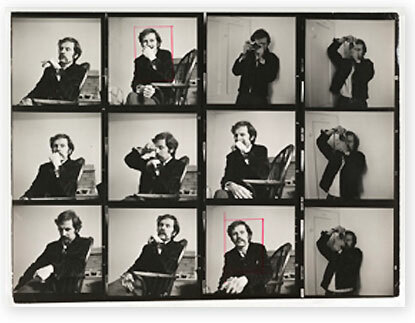 The Lives of Great Photographers show will exhibit some of the most outstanding pictures from photographers such as William Henry Fox Talbot, Julia Margaret Cameron, Eadweard Muybridge, Tony Ray-Jones and Weegee. It will also provide insight into the often-extraordinary lives of these artists. One key point of interest in the exhibition will be the comparison between the different approaches of two photographers widely held to be the founding fathers of photography. UK-born William Henry Fox Talbot was interested in the effects of light on paper which had been treated with nitrate or chloride of silver. Fox Talbot was responsible for the first negative which multiple images could be produced from. French Louis Daguerre pioneered the daguerreotype after he discovered that iodised silver plates were light sensitive and could be developed with mercury. A spokesperson for the Lives of Great Photographers show has commented that photography as we now know it could not exist without Daguerre and Fox Talbot. The exhibition is open from 15 April to 4 September 2011 at the National Media museum in Bradford.